This volume deals with topics of contemporary interest covering both experimental results and theoretical considerations. Different aspects of the physics and chemistry of the vitreous state are discussed in a series of three lectures by international researchers on the statistical physics of glasses. 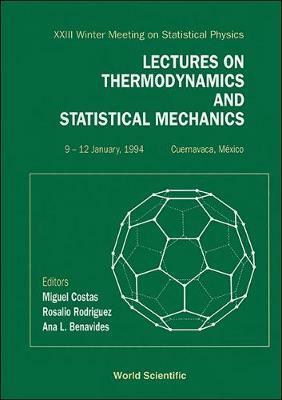 A wide range of topics in statistical physics such as critical behaviour, computer simulations of colloid aggregation, kinetic theory of tunneling diffusion, normal mode analysis of liquids and neutron scattering in C60 is also covered. This book provides a useful survey and will be of interest to researchers working in statistical physics.